HVAC Repair Services in Lexington-Why is my AC Under Performing? Do you feel like you’re a running your AC unit non-stop this summer but your air conditioning just can’t seem to keep up with your cooling needs? Summer temperatures in Lexington can be sizzling and if your AC unit is under performing, then you might be experiencing some of these issues. 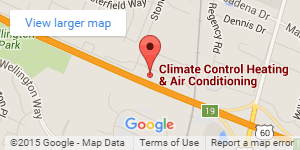 Contact Climate Control today to get immediate assistance. 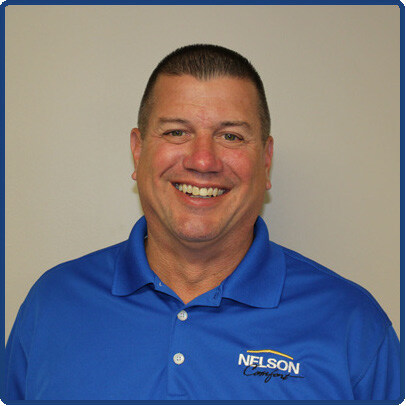 Before you call your Lexington HVAC repair service specialist, check to make sure that you have looked into some common customer care issues. Check that your thermostat is on cool mode, not heat. This mistake is made very often and is easily resolved with the touch of a button. Make sure your vents are not blocked by furniture or rugs. Clear away any debris and dust from your outdoor unit. Dust and debris on your AC unit can cause your system to work harder than it needs to. If your HVAC system isn’t properly installed then your air conditioning and heating equipment may perform significantly below energy efficiency standards. Installation errors include oversizing of a system, restricting air flow, leaky ducts and improper refrigerant charge. Always hire a qualified HVAC repair service specialist to install and maintain your system. Having the wrong sized AC unit can lead to many issues. A system that is too small may work overtime trying to cool your home. This can cause additional expense and poor air quality, Likewise, a system that is too big may cycle on and off too frequently and run inefficiently for the space. 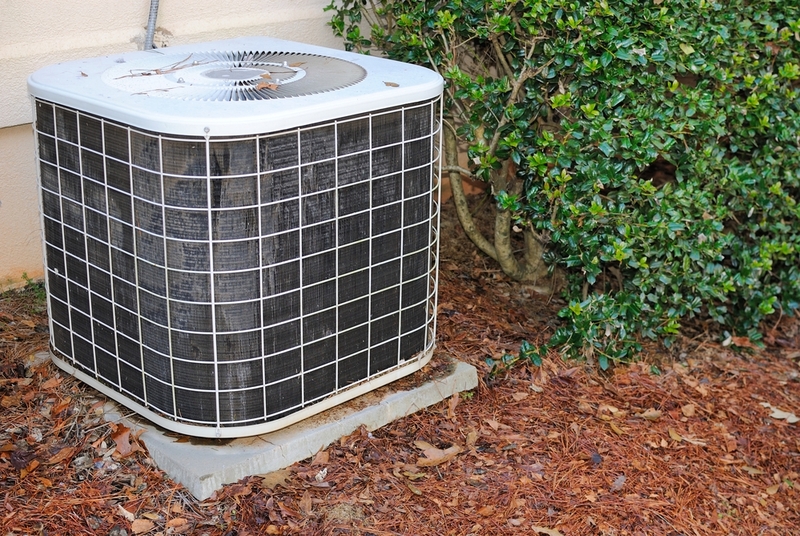 You may need to update your HVAC system to properly cool your home. It’s best to consult an HVAC repair expert in the Lexington area. If the refrigerant level in your AC is too low then it may be an indication that there is a leak in your system. Refrigerant levels should not fluctuate. HVAC experts are able to test for leaks and repair them to keep your home safe. Your system needs to be inspected and tuned up regularly in order to keep it functioning at peak performance. Routine maintenance can catch and resolve issues such as clogged air filters and dirty electrical components before they become costly concerns. It is critical to size, select and install HVAC equipment according to industry recognized procedures and standards. This will help to ensure optimal energy efficiency. When your system is under performing you should call in an expert to thoroughly assess your system to get to the root of the problem. Whatever the cause for your under performing air conditioning unit may be, you can trust Climate Control in Lexington for all of your HVAC needs. HVAC services are required for repairs, replacements or installations of units at newly built residential and commercial sites.